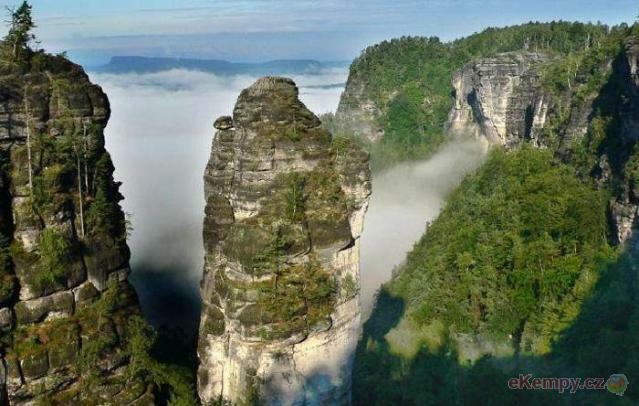 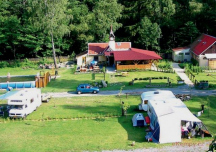 We are here to welcome you into our own mini paradise between the Giant Mountains and the Bohemian Paradise ! 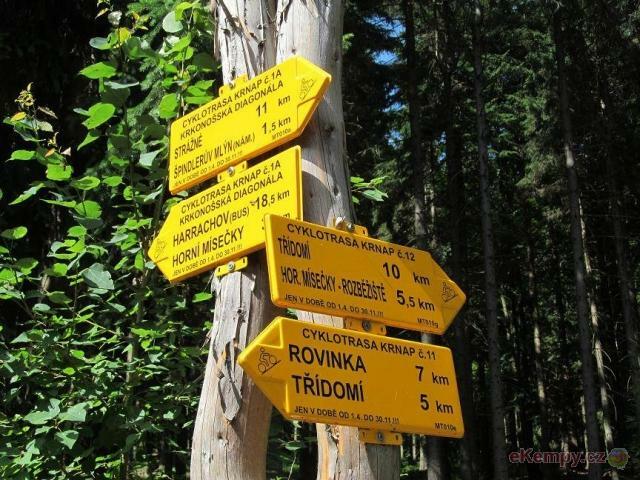 Just outside the village of Bukovina.. 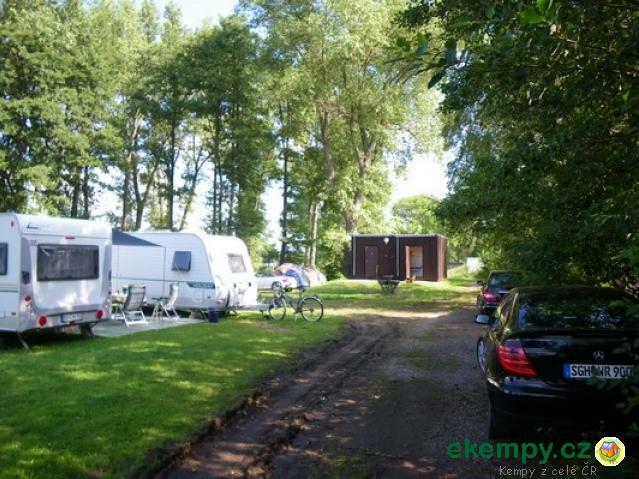 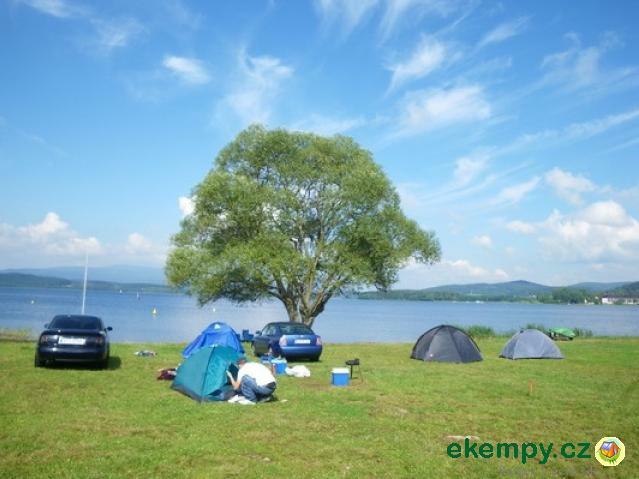 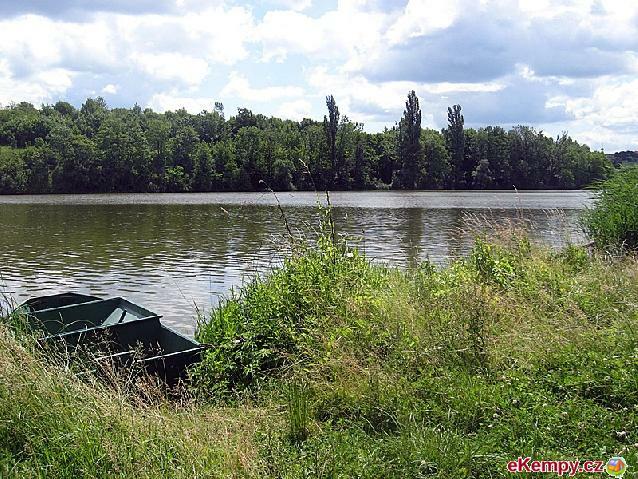 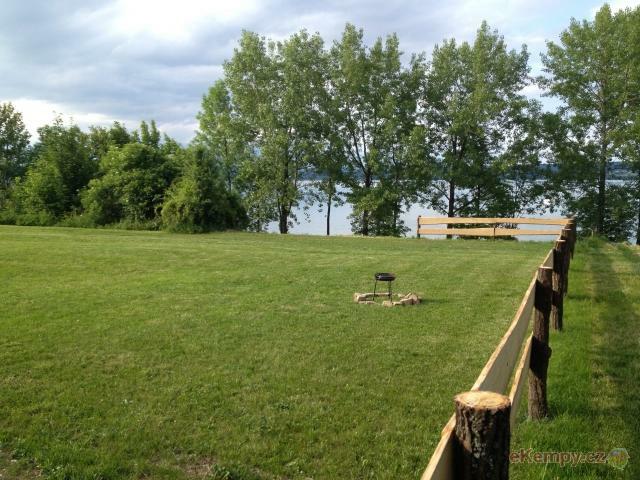 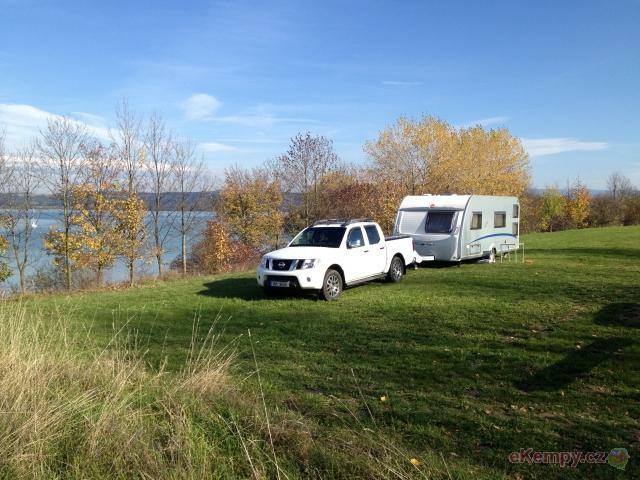 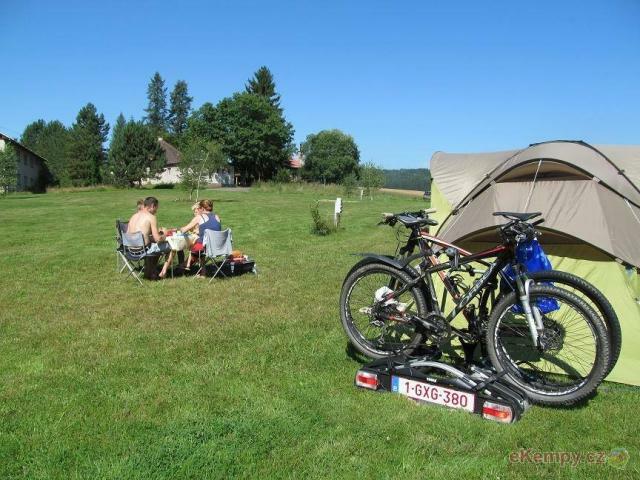 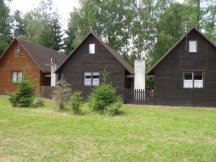 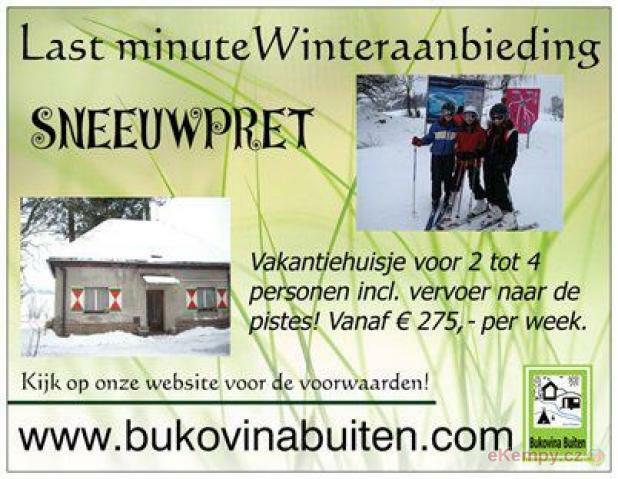 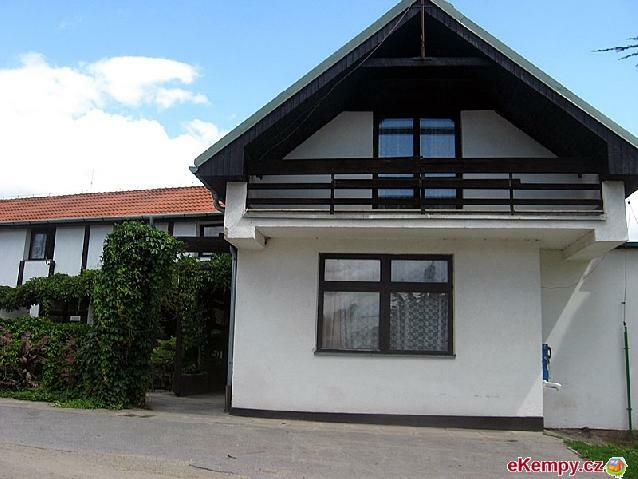 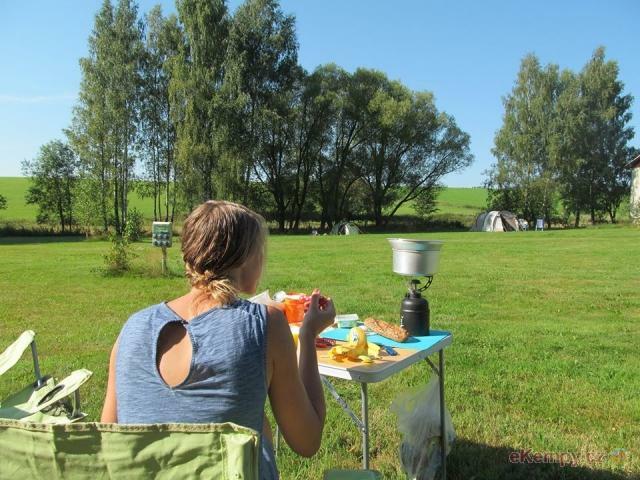 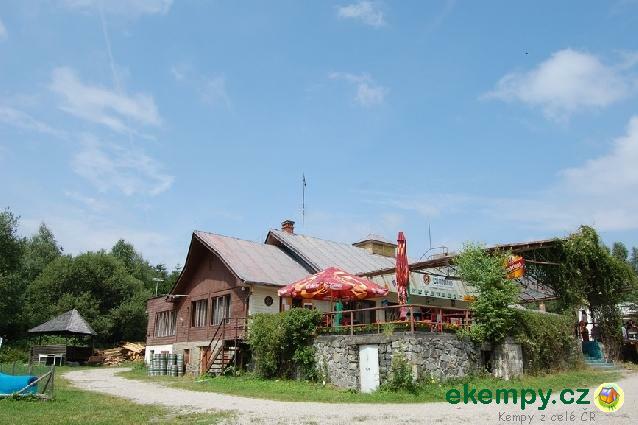 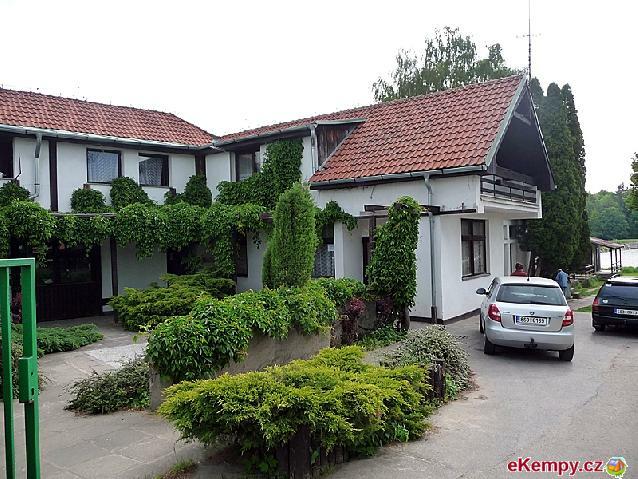 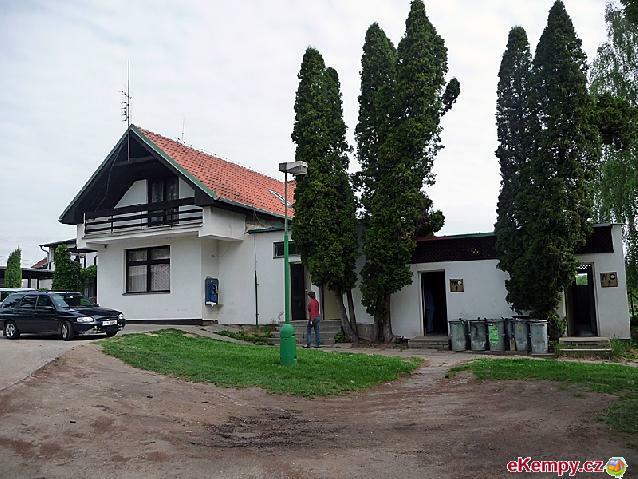 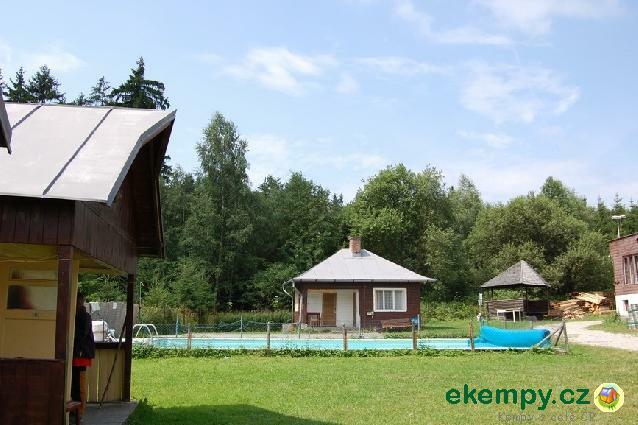 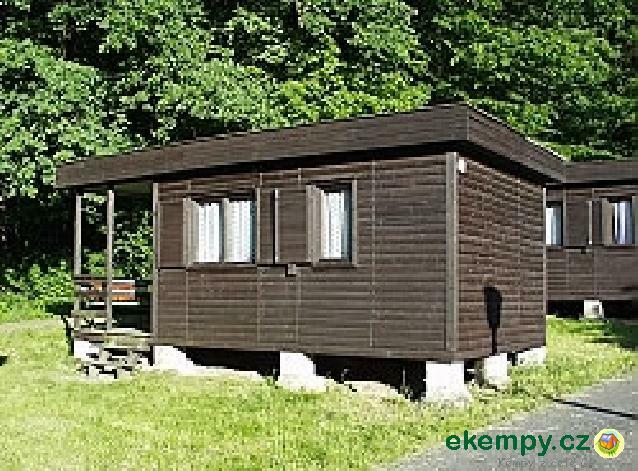 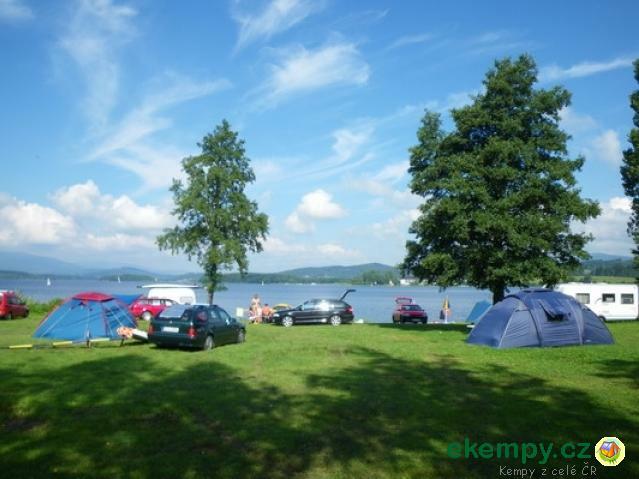 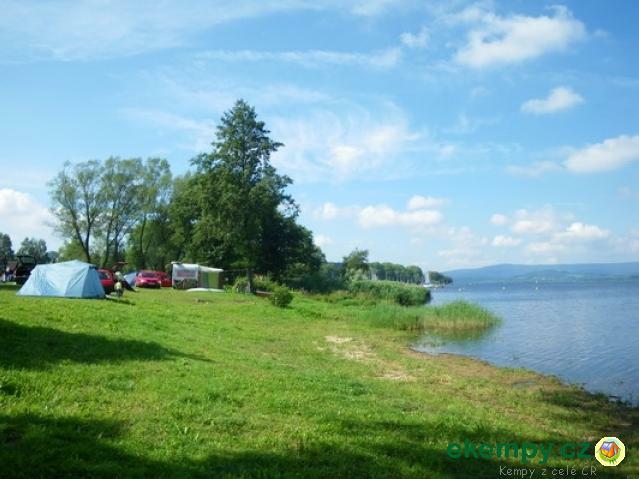 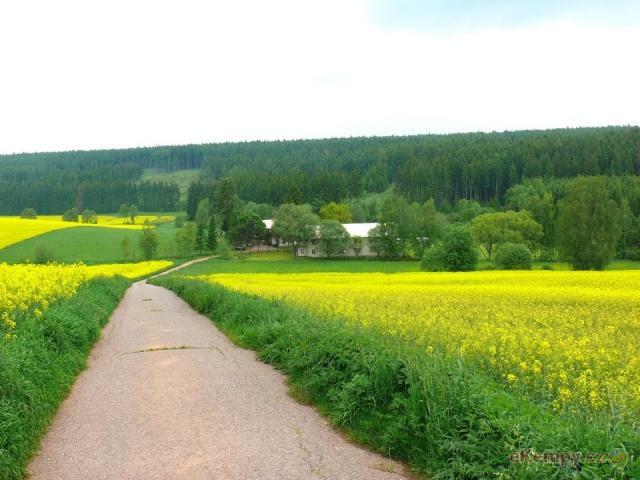 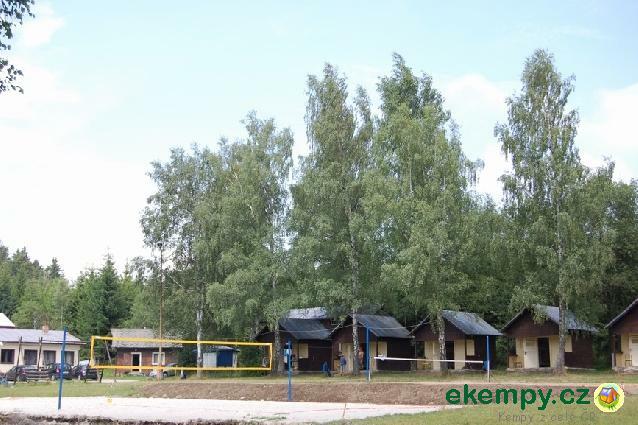 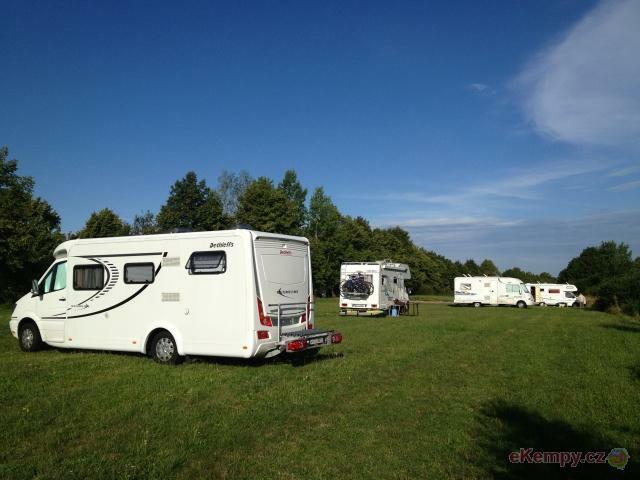 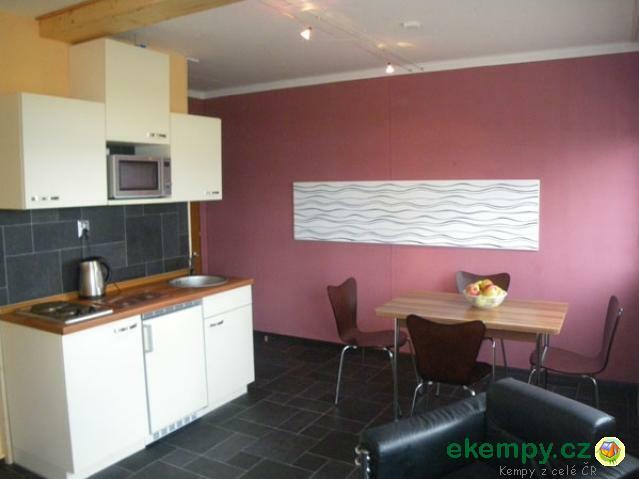 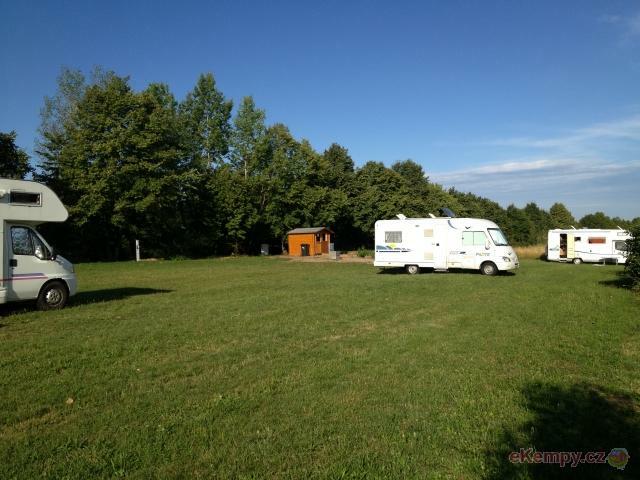 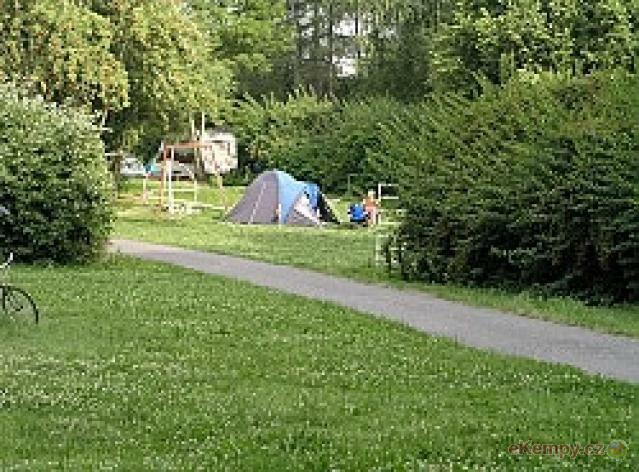 Car camp Primator has total area of 2 hectares and is situated on outskirt of town Litomyšl. 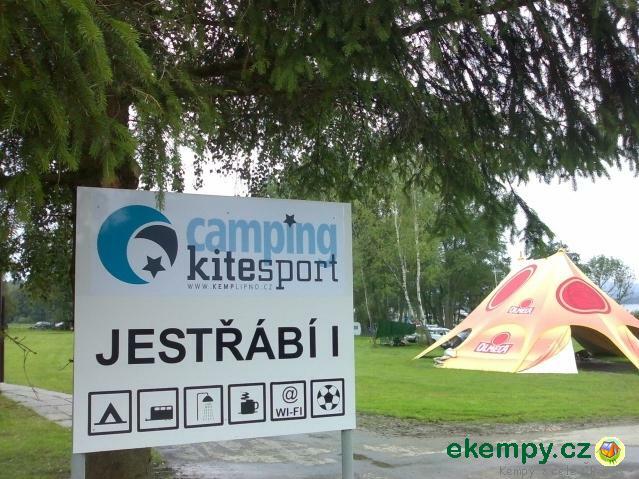 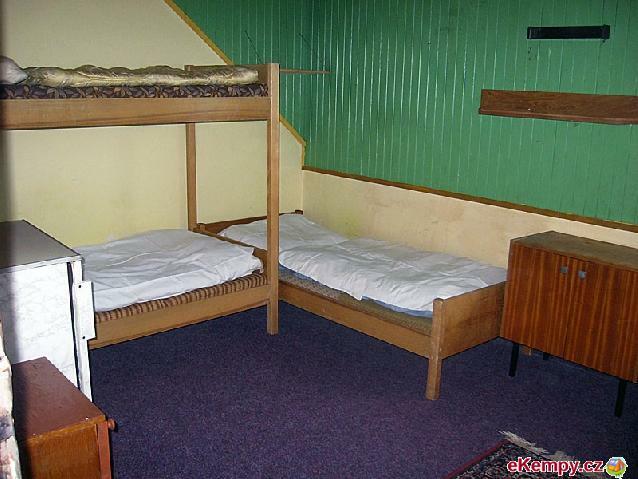 In the camp Primátor accommodation is possible in car..